Russia and Ukraine have had very tense relations since the last several years, and it seems currently relations are at all time low. 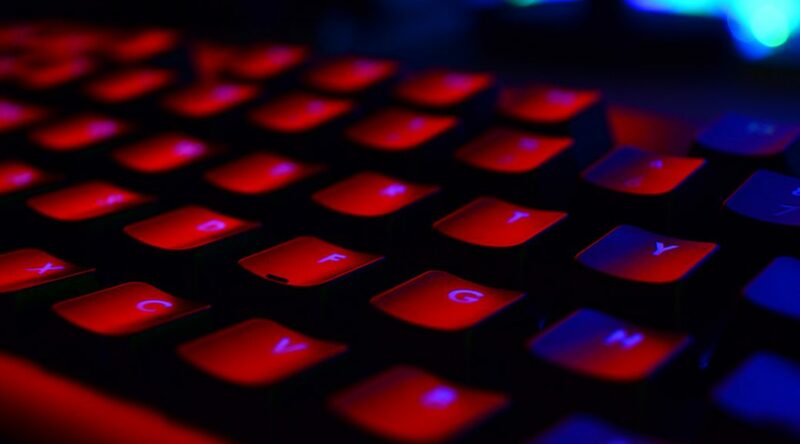 As a result of that, Ukrainian president Petro Poroshenk signed on Monday a decree which prevents the operation of Russian sites and online services in Ukraine. To be precise – a so called web sanctions apply to 468 legal entities and 1228 individuals from Russia. It is a well-known fact that majority of the most popular sites and online services come from Russia, and two online groups Yandex and Mail.ru owns the biggest number of those popular services. Ukraine users will not be able to use Yandex, Mail.ru. and services like Odnoklassniki (OK) and Vkontakte (VK) which are part of Mail.ru Group and many services from Yandex like search engine, maps, taxi app etc. Both Yandex and Mail.ru said that this decision will not have significant effect on their financial results. Mail.ru rep. expressed dissapointment with this and called it as “clearly politically-driven decision”. 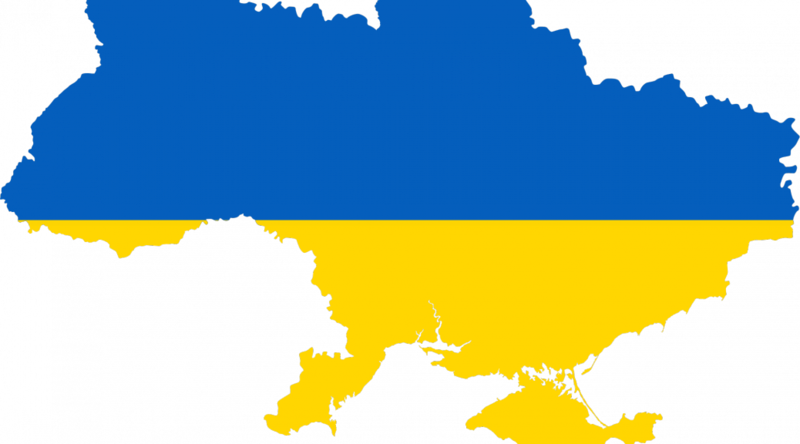 Around 25 million Ukrainian users will be affected, who regularly use online services from Russian companies. This will give opportunity to local and foreign companies to gain better market share in the Ukrainian market. From the Ukrainian community many are against this decision and call it as “censorship”. Many foreign Internet firms avoid decisions of Russian courts and state bodies, bringing up the fact that they work under the laws of the countries in which they are registered. Russia came up with how to terminate this problem. Internet firms found guilty of breaking Russian law could soon see the speeds at which their websites load cut by the Russian authorities. The idea was arose during discussion of the FAS case against Google. In February 2015, the FAS started an investigation against Google for the complaint from Yandex, which accused Google of performing anti-competitive practices. Russia acknowledged Google guilty of violating the law. Google was fined $7.4 million. The new restrictions would target corporations which are able to avoid judgments from Russian courts because they are formally registered abroad. The initiative of the new law is in the final stages of approval and is being tested in the presidential administration. But while mobile operators already have equipment in place to slow Internet speeds, other companies do not. Technically, it is much more complicated to realize than banning, especially for fixed-line operators who have a huge decentralized network. Mobile operators are easier to do this because they already have deep-packet inspection systems: they let consumers to access a part of the site by blocking or slowing down access to others. In case of companies, who don’t have such systems, its installation will need investments worth hundreds of millions of dollars. These complex and costly efforts would go to waste because users could use tools for avoiding such limitations. Operators are not enthusiastic about the initiative. They report negative impact of introduction of such legislative restrictions: subscribers would blame the crporations for slowing down access to Youtube or Facebook. 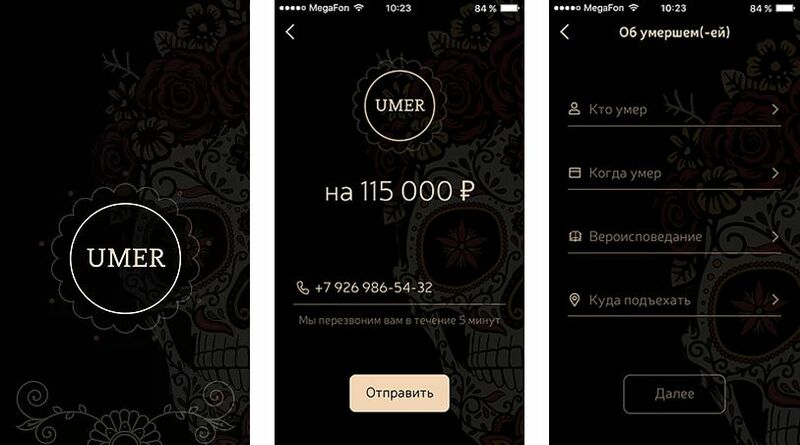 Umer is a new app coming from Russia and made by Dmitriy Geranin whose purpose is to support people organize funerals for their loved ones. It is as convenient as transportation application Uber, but it assists you in organizing funerals, not rides. A user selects the search key parameters by choosing the ritual and all the needed funeral accessories such as coffin and wreaths. Additionally the application helps to become familiar with current prices and a broad scale of funeral market. The application’s name is a play on “Uber”, shifting just a single letter to convert it into the Russian word for “Died”. There had been a few longer versions of the name, like “Kto-to umer” (“Someone has died”). Finally the creators decided to have a shorter and more brief and clear “umer” (“died”). The app is easy in use: there are a couple of fields to enter, providing information on who died and when, his or her religious confession and contact details. Then it presents the final price for services, which will be determined after the user agrees with the terms. Umer isn’t yet up and running. It is still in development, however it has already made notable interest online. There exist some similar apps in the world, yet they are not introduced in such a truculent manner. And also there are in Europe many websites providing funeral arrangements. Such application will rather not be downloaded without a special need. Yet, its creator has no doubts that people will recall Umer when they need it. The app is not a rival for funeral houses, cemeteries, nor other local services. It will rather bring them to clients, just like another distribution channel for them. The creator is already negotiating franchise possibilities with Belarus and Estonia. If they succeed in Russian market, they plan to actively penetrate international market.